Proposals for a future Action Plan. 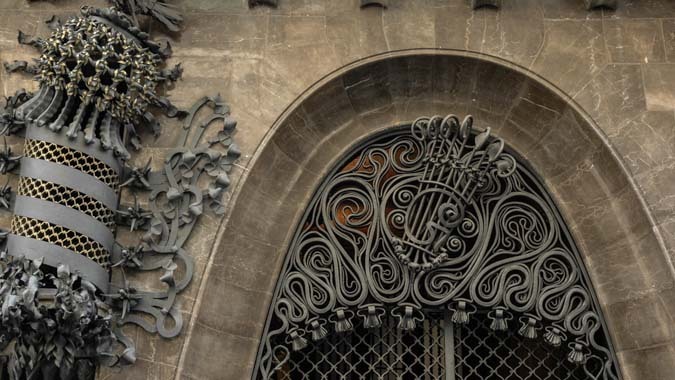 Diagnosis and benchmarking for the improvement and international positioning of the building designed by Antoni Gaudí. Preliminary proposals to develop the cultural use for the local community and audiences, beyond the international tourist attractiveness.